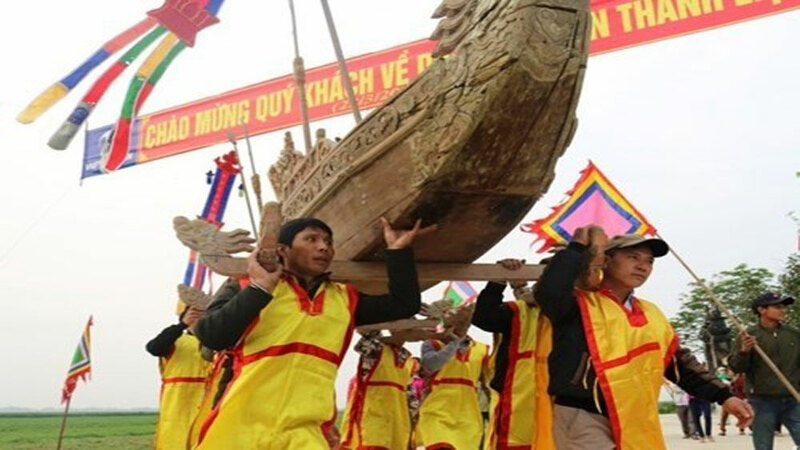 The ceremony is an important ritual of the Ede people, announcing that an Ede person is an adult with full capacity to take charge of major works in his/her family and village while asking for Gods’ support to his/her life to become healthy, happy and successful. 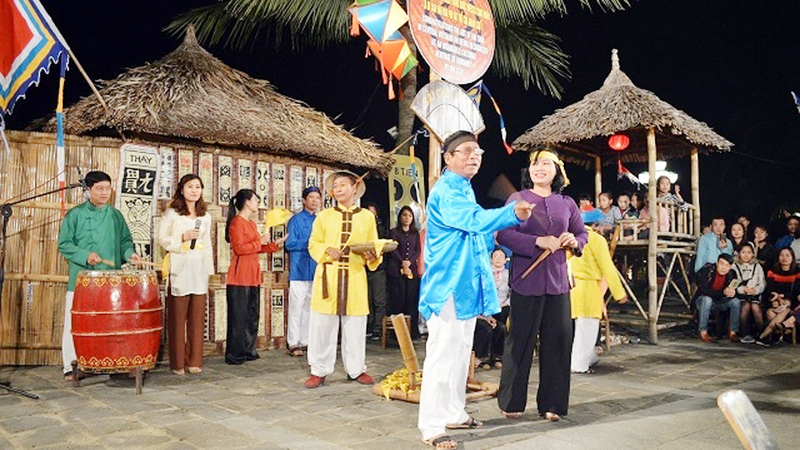 An activity at the growing-up ceremony of the Ede ethnic minority people. 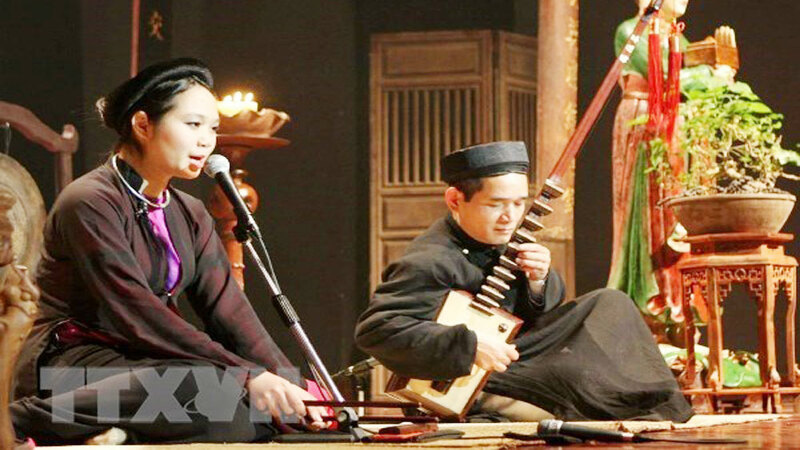 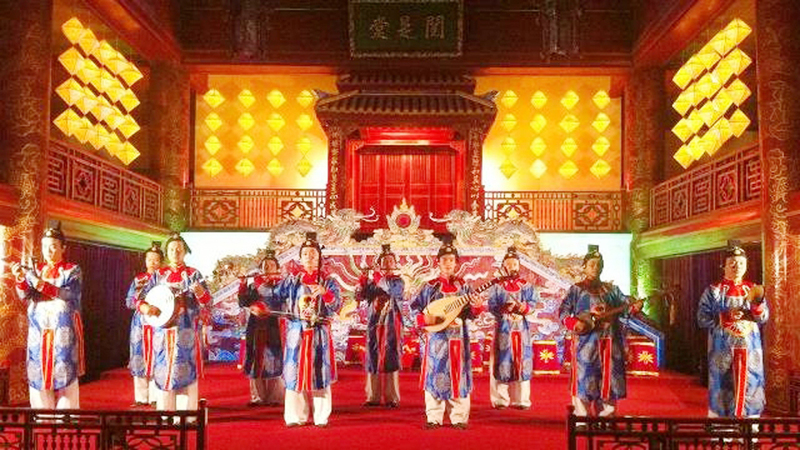 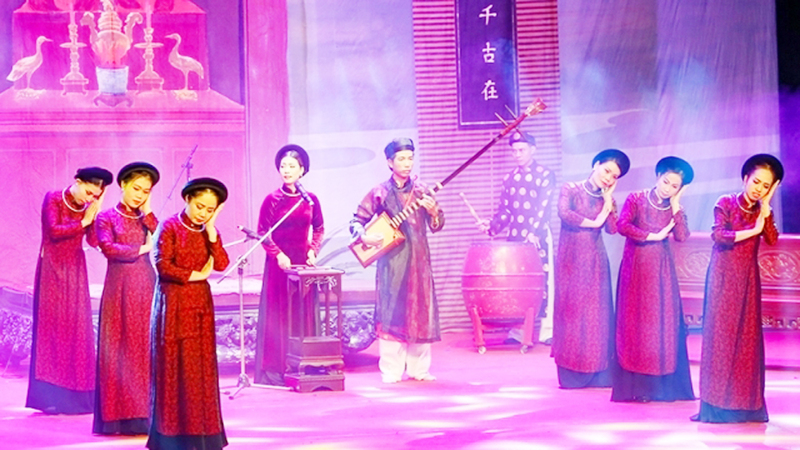 During the music, people will wear traditional costumes playing gongs and performing folk dances, which is seen as a way to maintain traditional practices and culture of the group. 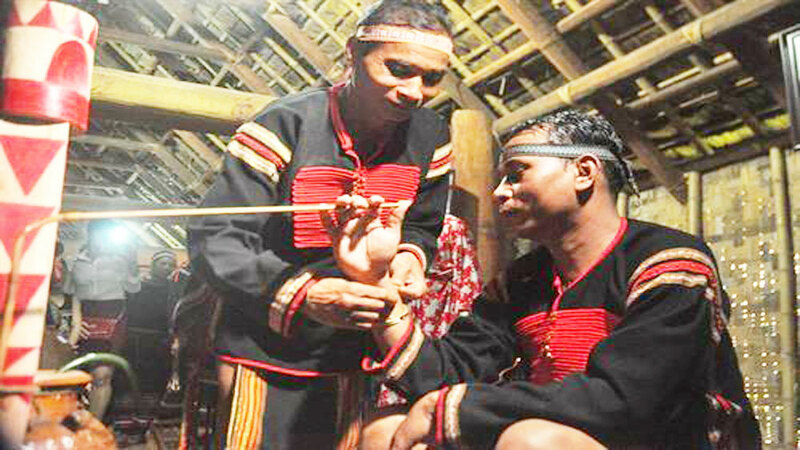 The growing-up ceremony and other ceremonies during the life of an Ede person show the connectivity between the family and the community. 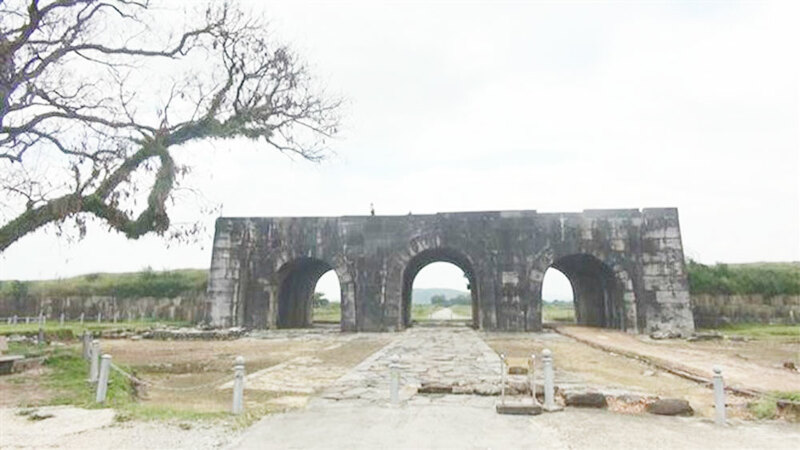 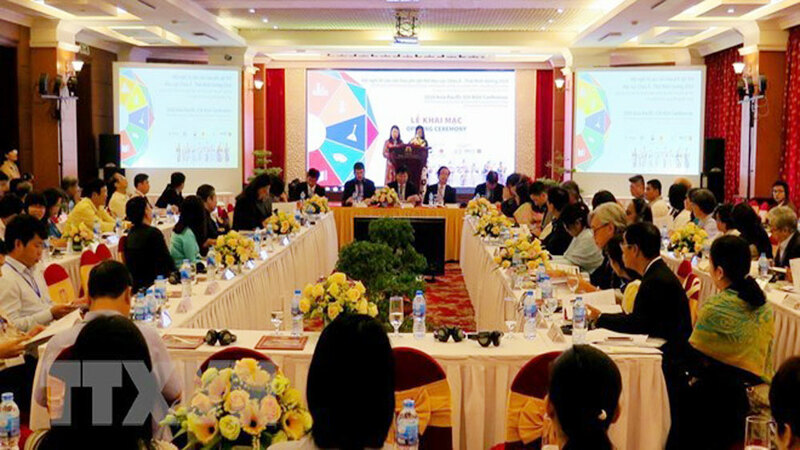 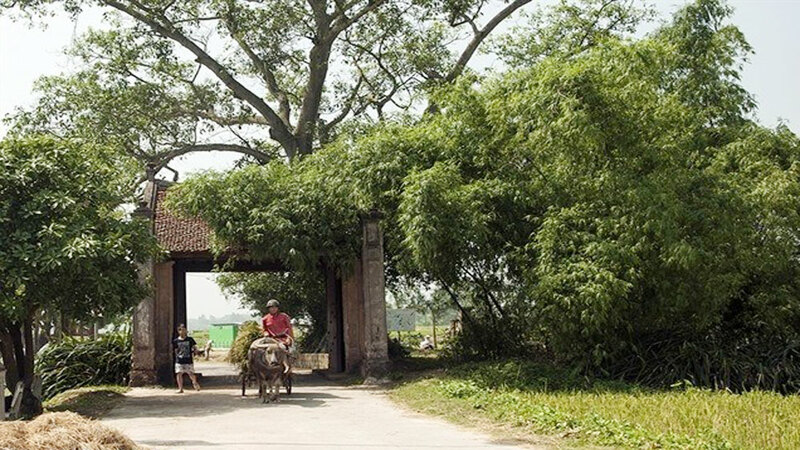 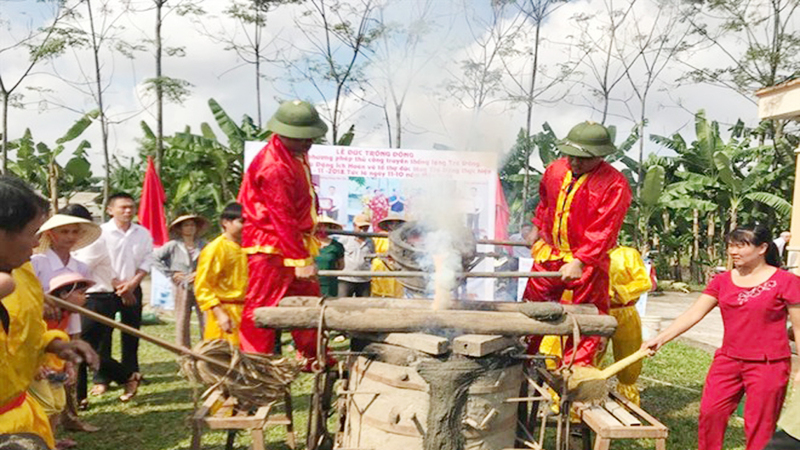 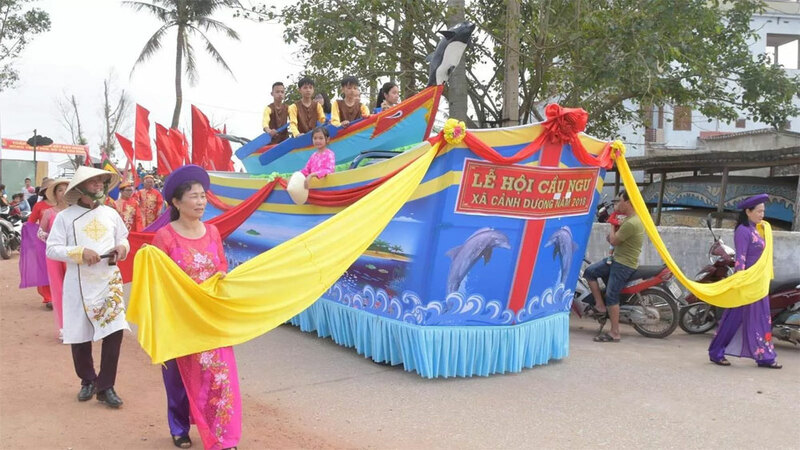 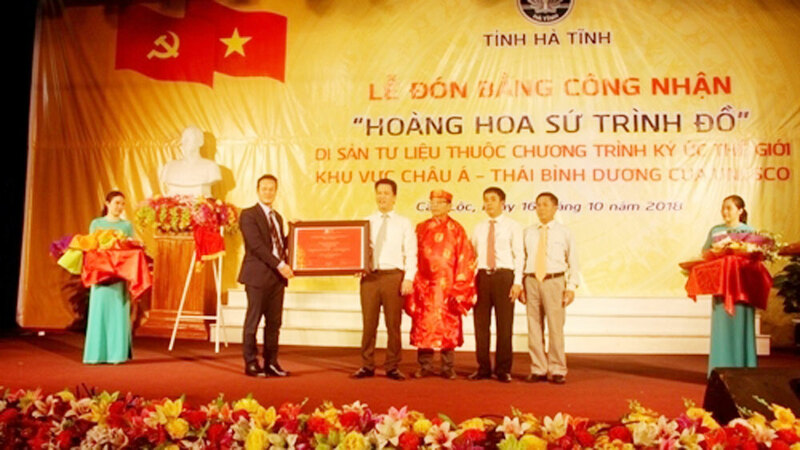 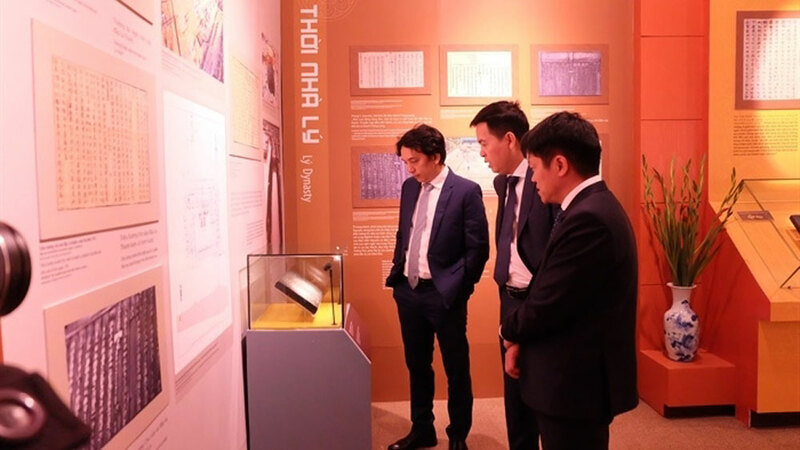 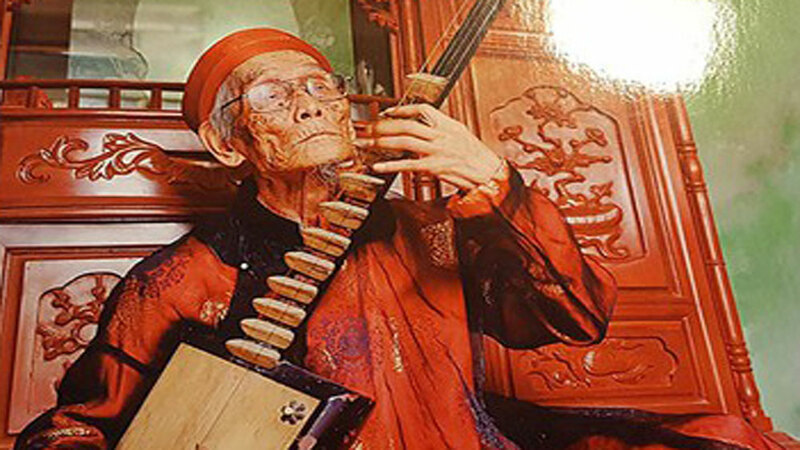 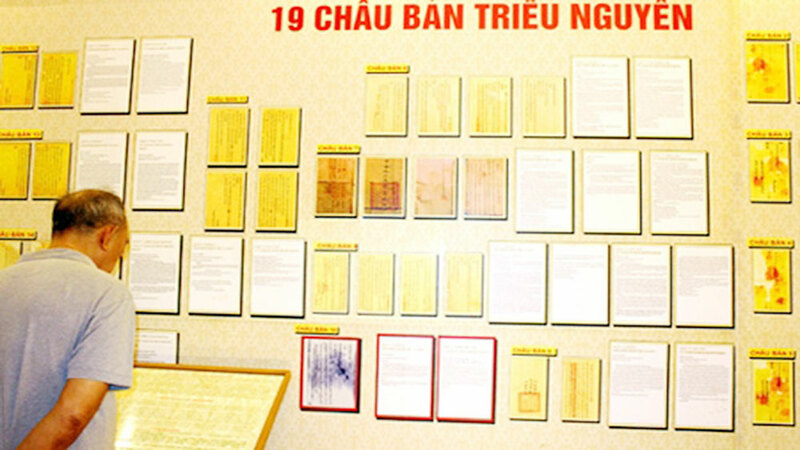 Vice Chairman of the People’s Committee of Phu Yen Phan Dinh Phung said that in the coming time, the locality will continue strengthening communications among the Ede community to preserve and promote the growing-up ceremony in families. 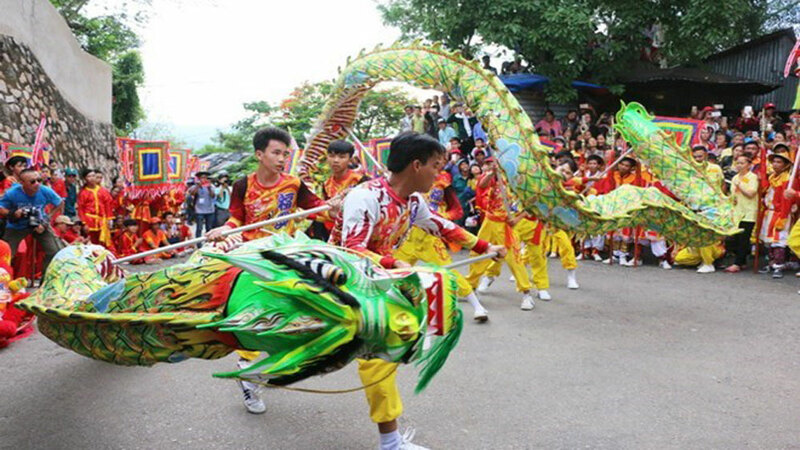 Local government will design support policies and mechanisms, including financial support, to conserve the ritual and transferring it to the younger generations. 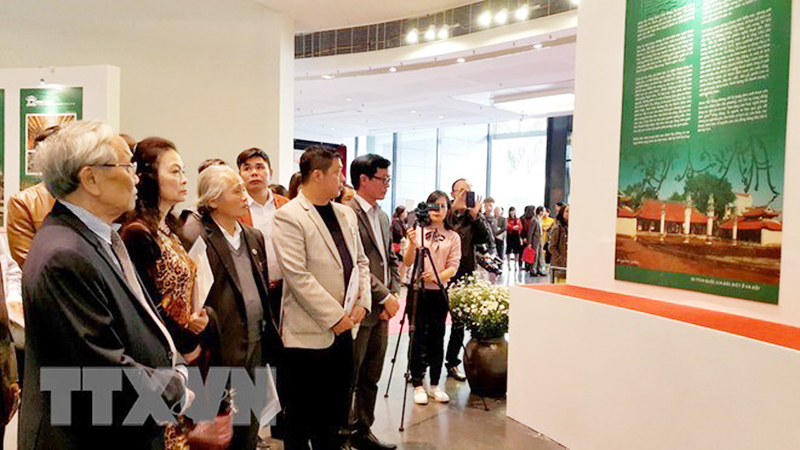 The province will guide Ede artisans to complete their submission for the title of “excellent artisan”, thus recognizing their contributions to the preservation and promotion of the heritage’s values. 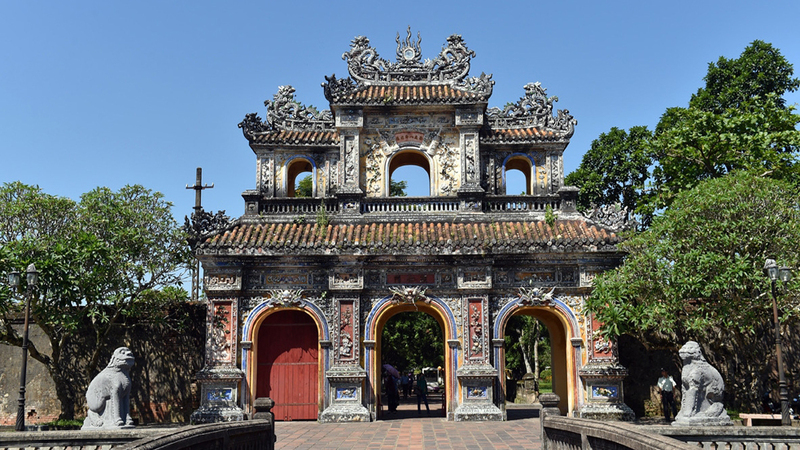 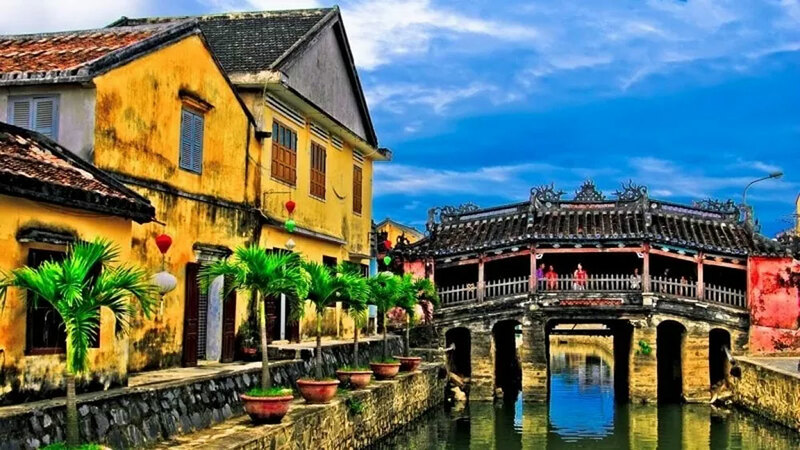 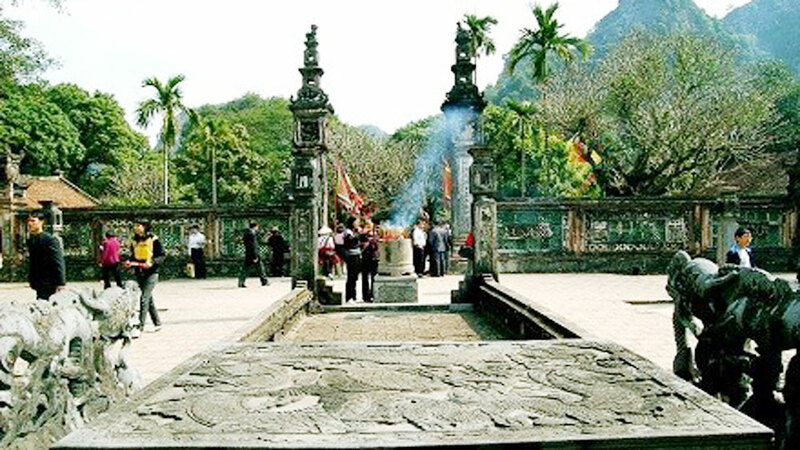 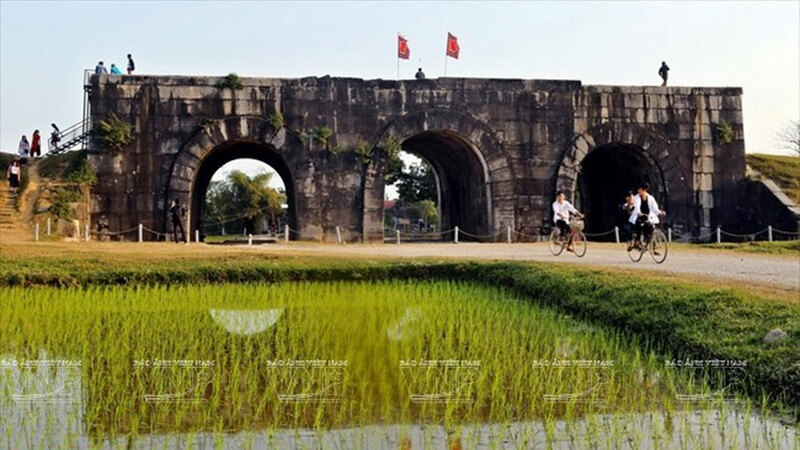 Statistics show that there are about 25,000 Ede people in Phu Yen who mostly reside in Son Hinh and Son Hoa districts.